BEAR investigates all incidents of robbery at financial institutions, and commercial premises. The Branch also investigates incidents of commercial and ‘serial’ residential Break and Enters as well as commercial ‘chop shop’ (stolen auto parts) operations and arson. To combat auto theft in the City of Hamilton, the Branch also operates a series of initiatives including a Bait Car program. 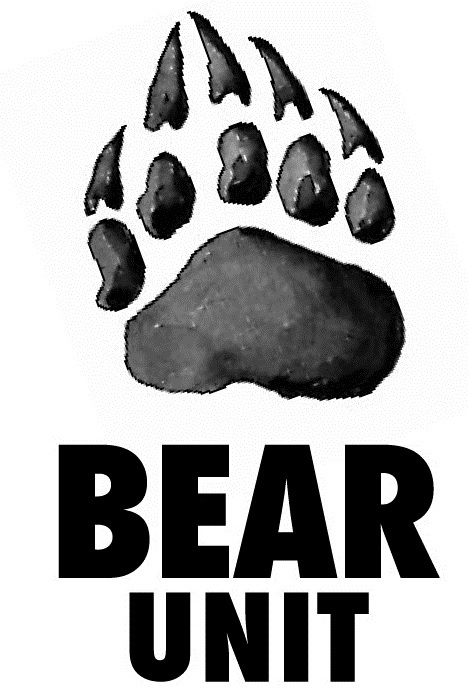 Sharing of information is critical in BEAR investigations. The Unit encourages anyone with any information on a robbery, break and enter or auto theft to contact Crime Stoppers at 905-522-TIPS (8477). Crime prevention is also an important component of the Branch and they have designed strategies to reduce crime.